Kid's classes: Majority of the class will consist of games that introduce them to the Bboy/Bgirls movements. Adult classes: All aspects of Bboying/Bgirling, top rock, footwork, power moves and conditioning. Adult classes will be very challenging and fast paced. 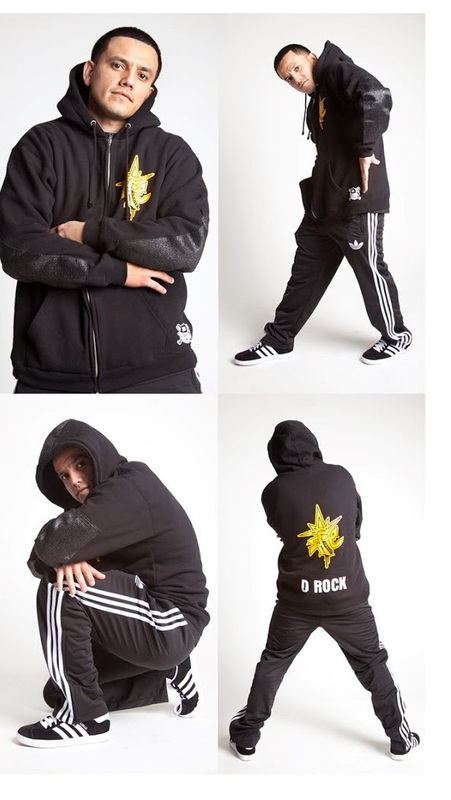 Bboy D Rock's goal is to teach the fundamentals of the dance while getting a good workout in. This class is not only a bboy/bgirl class, but a class you can use to get your weekly workout. We run a production lab at the Mission Cultural Center for Latino Arts for aspiring producers and DJs to hone their craft at. 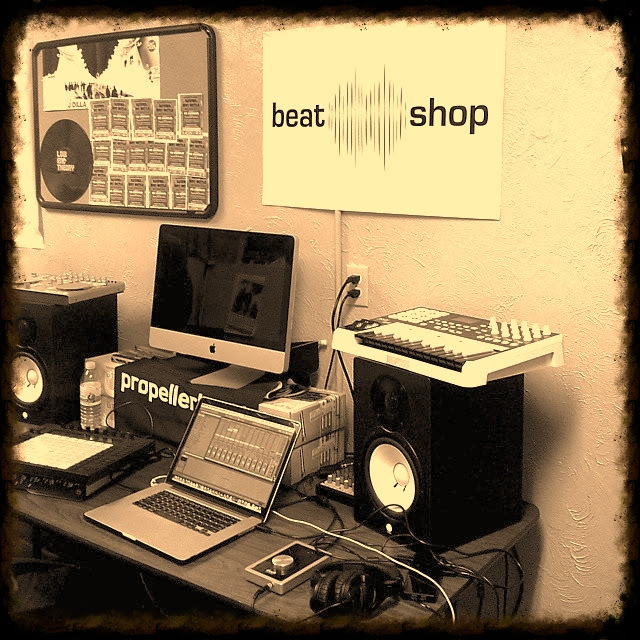 We offer beginning and advanced classes in Ableton Live, Reason, Virtual DJ, and Serato Scratch, with an emphasis on lab time. Each student gets their own workstation for 2 hours per week to build up a library of original music, practice production techniques, and learn new tips from our instructors. At the end of the class, each student gets a CD with their music on it. We also offer free sound packs to people who take the class and sell production gear at a student discount. Note: This is an 8 week Workshop, one day per week, please choose the day you prefer. "Dance, have fun, and get fit!" Fusion Beatz®, LLC will provide total body fitness workout services. 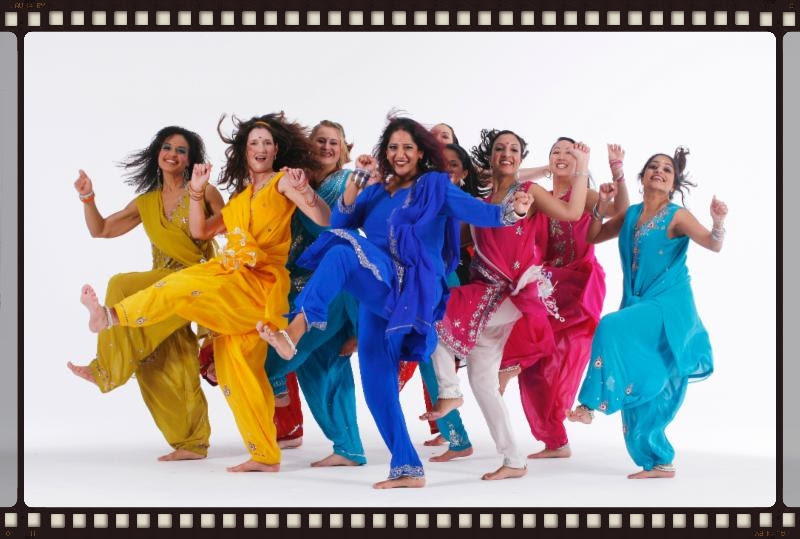 Our purpose is to match proven, easy, enjoyable, safe and effective exercises to specific components of Bollywood music and dance movements. We are experienced fitness professionals, dedicated and committed towards providing fun and effective fitness solutions to customers. We believe in instilling the value of a healthy, happy, and active lifestyle in future generations. Increasing awareness, obesity and heart disease are the driving forces for our market growth. We offer low cost services to all segments of customers. Our fitness program is an exceptional program developed by a practicing physician who understands every aspect of human physiology, movement and musculature. This makes the program unique and ensures a firm basis grounded in a philosophy of fitness that joins fun and exercise and overcomes the boredom of repetitive sessions. Our program is effective because it provides variations for each student's level of ability while preparing them to continue to develop to new levels of fitness. Our program ensures that, every individual gets their dose of vitamin of cardio, flexibility, major muscle groups strengthening, and body toning. It incorporates a unique arena of core strengthening and balance-oriented dance moves. Linden has taught for Fusion Beatz since 2012, bringing enthusiasm and positivity to classes for children and adults in the Bay Area. She is passionate about issues of fitness accessibility, believing that everyone should have the opportunity to challenge their bodies and feel good about themselves regardless of age, fitness level, or disability. Through Fusion Beatz, she hopes to empower students to take charge of their fitness goals and to have fun at the same time! 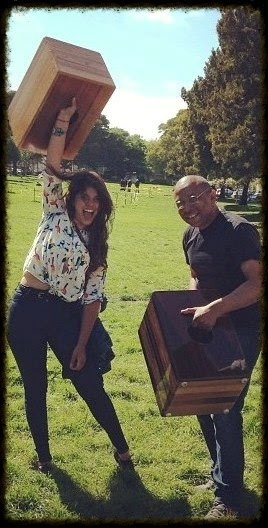 The Cajon workshop is a four part workshop where students will build their own Cajon, learn the rich history of the Cajon along with the various influences the Cajon has had on music from Flamenco, Jazz, to Hip Hop, and of course learn the basics of playing the Cajon. The workshop will be a two hour class; ¼ building, ¼ history and music appreciation, and ½ musical instructions. The workshop will culminate with the students demonstrating what they have learned in a performance. The fee, $135 includes all the materials and training allowing you to walk away with a Cajon and an in depth appreciation and understanding of Afro Peruvian history. The workshop will be taught by Juan de Dios Soto and Naaman Black of Tradición Peruana Cultural Center's Jaranon y Bonchinche dance troupe. Thank you for your support, we appreciate and value it. Let's continue to keep the ARTS ALIVE!